THIS EPISODE: The January show focuses on affordable housing in the US. This is a very important subject, especially during the government shut-down. 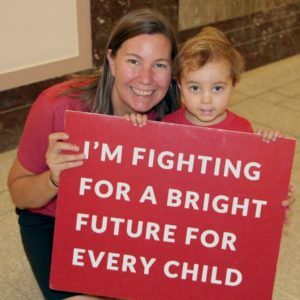 Meredith Dodson is RESULTS Director of US poverty campaigns and has been on staff with RESULTS since 1998. She will share information on what’s happening with housing, and how a continued shutdown will impact SNAP and other safety net programs. What can we do to get involved with Congress to be an advocate for those who have no voice. Manilan Houle is an enrolled member the Fond Du Lac Band of Lake Superior Chippewa and works as a political operative out of Minneapolis MN. He has worked on many elections including Gubernatorial, Senate and Presidential elections. He is an Expert on Poverty with RESULTS. He will share how is the government shutdown is impacting Native communities. What can we all do to get involved with Congress to be an advocate for those who have no voice. www.results.org.